Amanda Barnes reviews Janet Z Wang’s new book The Chinese Wine Renaissance: A Wine Lover’s Companion. Chinese wine still feels like a relatively ‘new’ phenomena in the wine world, but Janet Z Wang is out to set the record straight. Wang makes it very clear within the first few pages of her book that wine is very much part of the culture of Ancient China, and spends the following chapters detailing how wine is having a renaissance in China and the culture of wine is different and much more integral to Chinese culture than what most outsiders perceive. 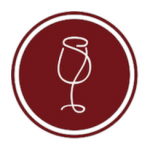 The book delivers on all the traditional requirements of a wine guide – grape varieties, wine regions, wine recommendations – but where it goes further than usual is to explain certain phenomena and trends in the Chinese wine market. Wang delves into the trading floor of the fine wine market – the palpable excitement, tension and mistakes made – and assesses how the Chinese market has matured in relatively few years. 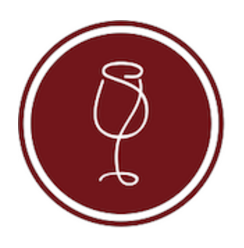 She looks at the challenges in marketing wine in China and how an understanding of Chinese philosophy and history is the greater key to accessing the Chinese market than acing the wine vocabulary. The latter part of her book is dedicated to a whirlwind taste of Chinese history and there is an eye-opening timeline at the end of the guide, which compares Chinese history to world history events. This is another example of Wang’s intimate relationship with the subject. Chinese-born but British-bred in some ways, Wang spent her later education years in the UK and has the benefit of a dual perspective. This dual perspective and understanding allows her to marry Chinese customs with Western customs. Wang’s comparison of feng shui and feng tu with the western concept of ‘terroir’ was a lightbulb moment for me, for example. Wang also isn’t afraid to poke fun at the cultural misappropriations, nor is she afraid to stand up for them. Most interestingly, her perspective always looks at both sides of the coin. One such chapter, entitled ‘Drinking Château Lafite with Coke’, of course, highlights the anecdotes of some super-rich Chinese adding Coke to their Lafite wines. But Wang bemoans the Western holier-than-thou response to these anecdotes. She goes on to argue that it isn’t as ill-educated as the western reader may at first assume. Chinese culture has a long tradition of drinking blended wines (infused with herbs, spices, flowers and animal parts) and alcoholic blends. “For a culture unfazed by drinking snake wine and bitter gall wine, Coke to Lafite looks pretty tame then,” she quips. Wang doesn’t stop at just explaining Chinese culture, but comparing Western culture – in this case, the British and their tea. “How many casual Western tea drinkers pause to remember that fine teas might have been picked at the break of dawn by young girls with nimble wrists, hand-cooked repeatedly by experienced, calloused fingers in hot pans, painstakingly rolled manually to retain the flavour of the tea terroir, before they add their milk and sugar?” Point well made, Wang. And that’s in essence what I enjoyed most about The Chinese Wine Renaissance. It doesn’t just serve as a quintessential guide to Chinese wine (its history, its present and its future), but it puts Chinese wine culture into context. And at the same time, The Chinese Wine Renaissance puts us, Western wine cultures, in our place too. You can read an excerpt from The Chinese Wine Renaissance on The Circular now. 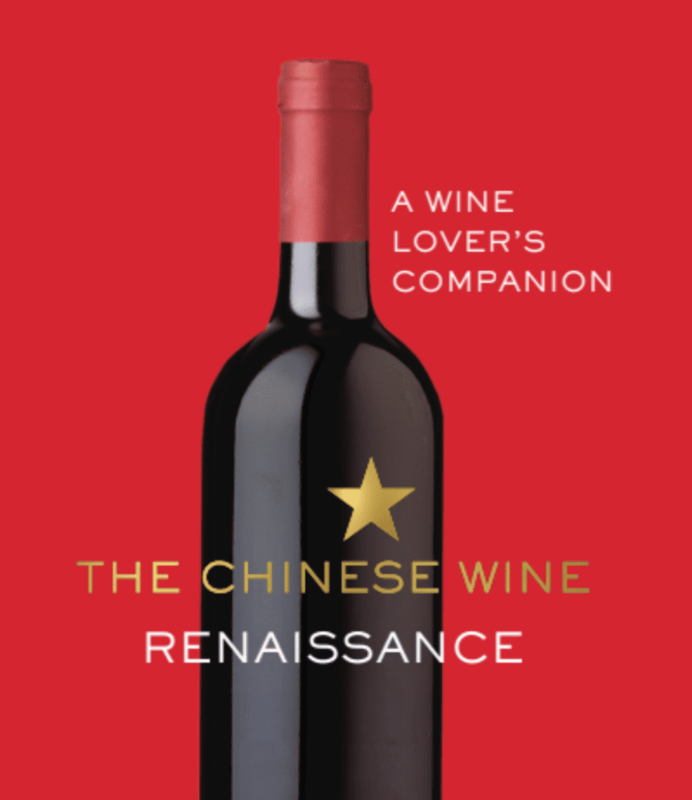 The Chinese Wine Renaissance is published by Penguin and Ebury Publishing and available for £25 in the UK.